Posted on March 2, 2018 at 9:07 am. 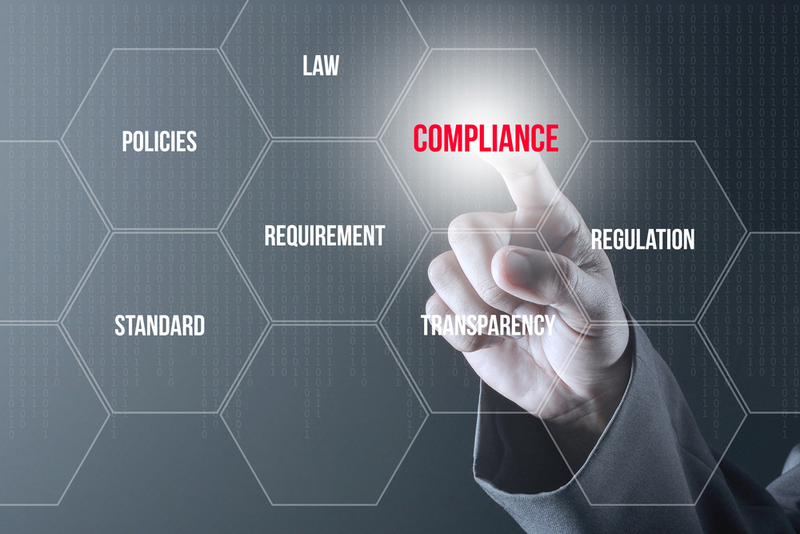 Pragmatyxs consultants continue to assist our customers to stay ahead of compliance regulation. Customer and regulatory requirements are demanding, not always predictable, and always evolving. Labeling solutions must respond by being scalable and dynamic. Pragmatyxs provides 20+ years of experience as a technology consultant and systems integrator to help companies develop a comprehensive labeling solution. Pragmatyxs teams ensure your business meets regulatory and compliance demands, we provide the services, so your company can continue to operate efficiently, develop error free labeling, adhere to all labeling compliance regulations and promote best practices moving forward.